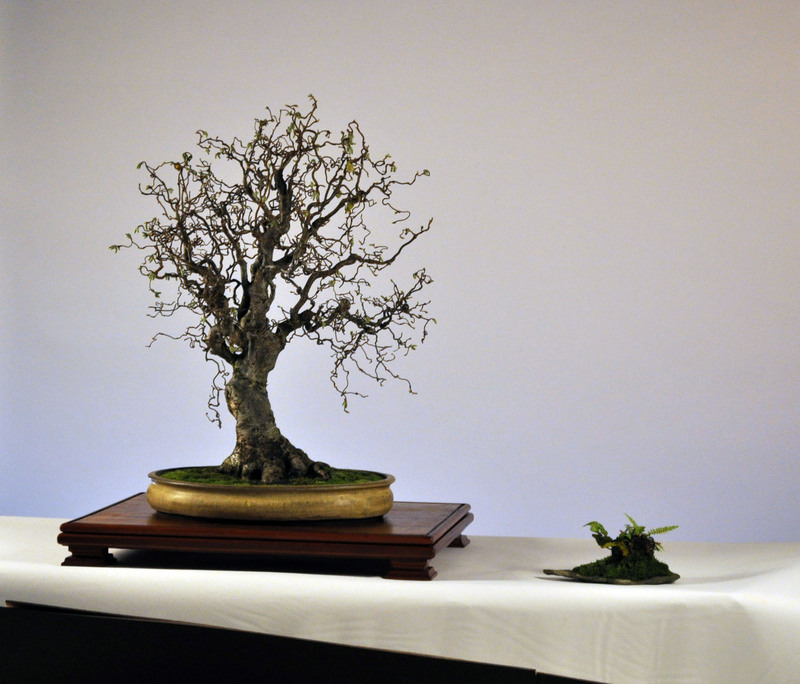 History: This unusual variety is probably one of the best examples of the species as a bonsai in the world. 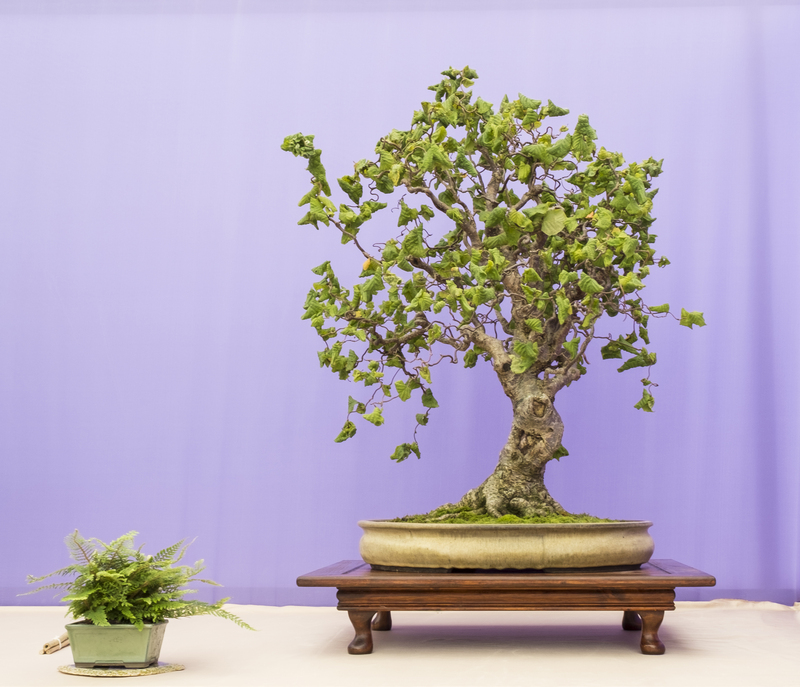 Josh collected this tree from the grounds of a school roughly 20 years ago and developed the branch structure in open ground before putting it into a pot roughly 3 years ago. 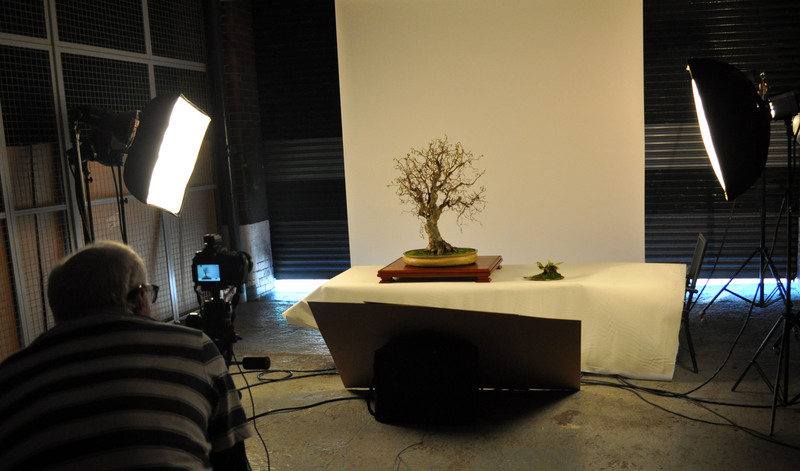 There are no photos of the tree in earlier stages of development. 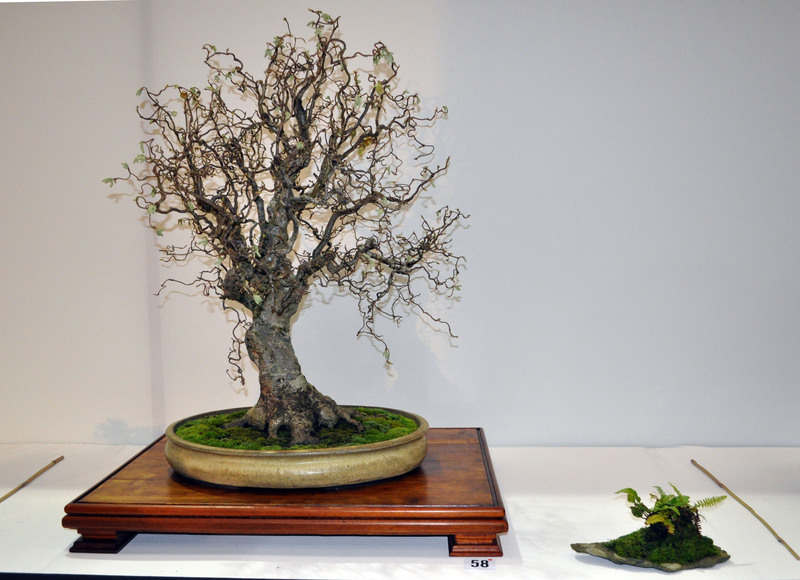 The tree was exhibited for the first time at Bonsai Europa in 2015 in Bury England. 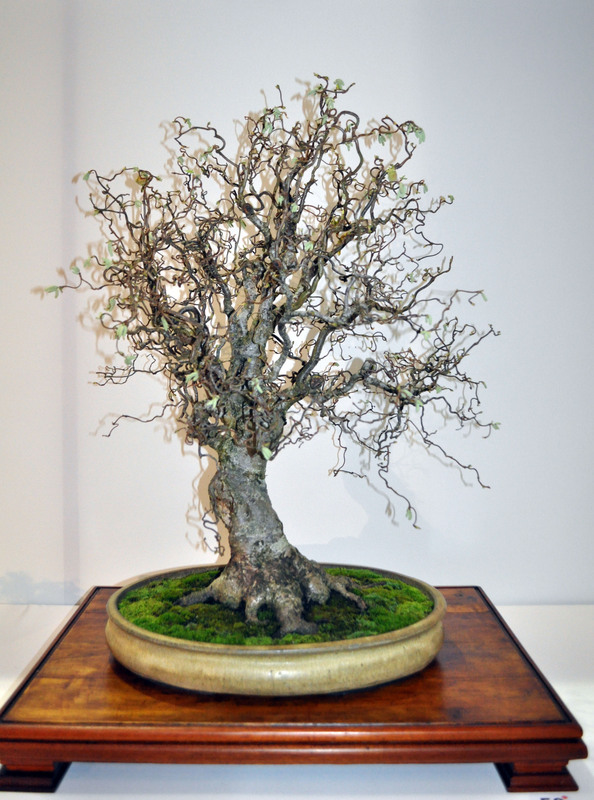 The tree was selected for Bonsai30 both for it’squality and for the fact that you will probably never see a better example of a contorted Hazel Bonsai than this one. 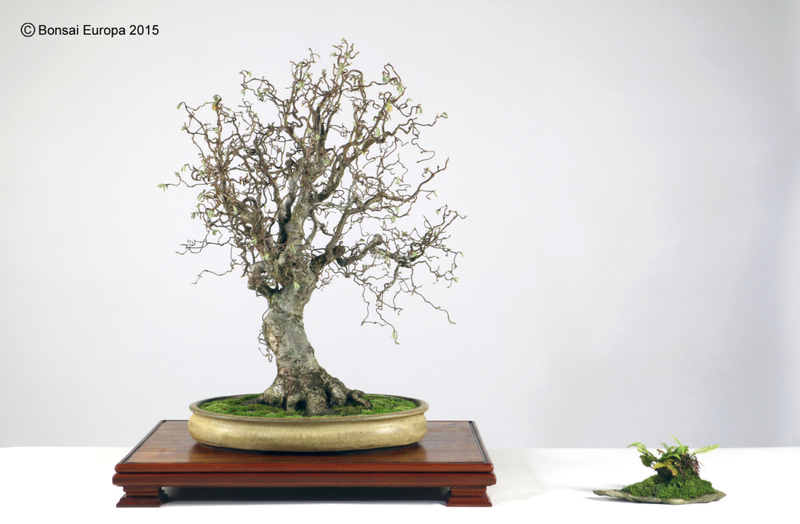 Josh has many other top quality Bonsai, any one of which would be good enough to be included within the Bonsai 30 Exhibition.